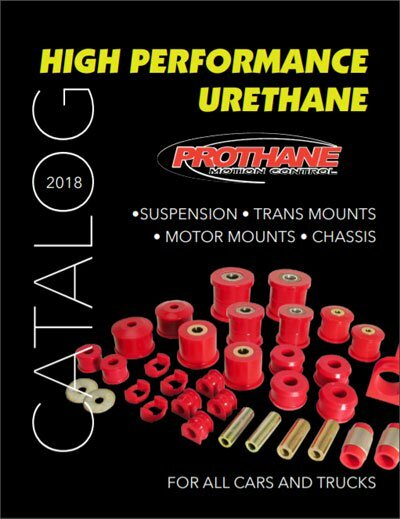 If you're just looking for a catalog that you can download and take with you, these are the latest catalogs that Prothane has released. We have updated them with links directly to products so that you can find more info about them or even buy them in a snap. 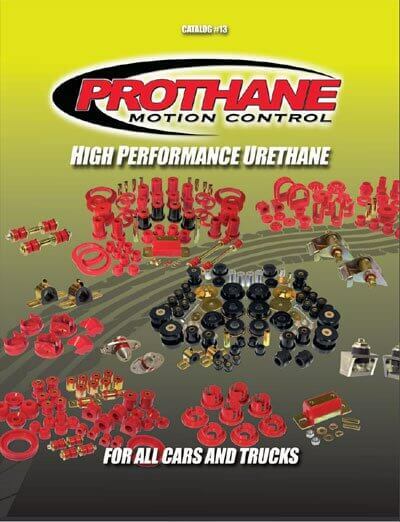 Prothane's latest catalog covering all cars and trucks that they make parts for. This catalog was published in May of 2014. It has since been replaced with the 2018 catalog. 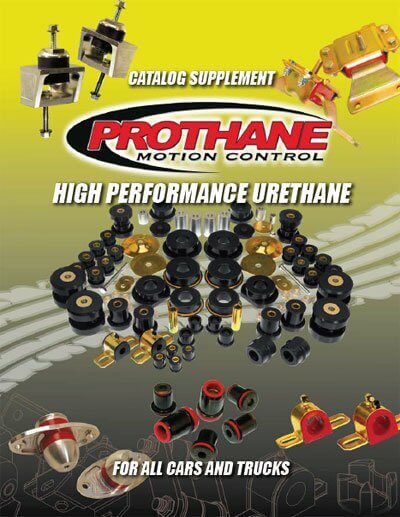 A small catalog was was released as a supplement to the 2012 catalog to detail some of the new parts that were released.